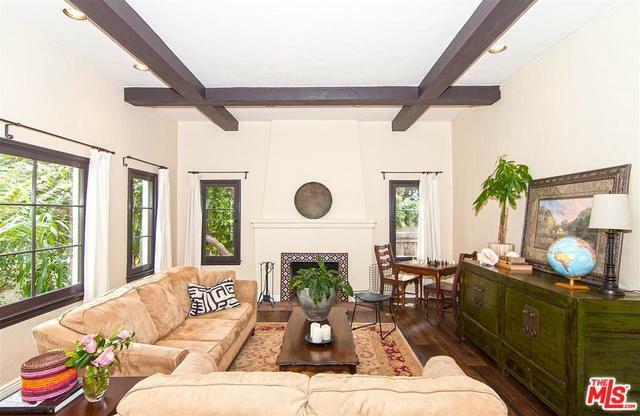 Renovated 1920's Spanish revival. Set on a large private lot, this prime North of Montana gem was conscientiously updated and modernized using only the finest in green, sustainable and nontoxic materials. The main house features 4 bedrooms, 3 full bathrooms and exquisite period design details throughout. The finished garage with alley access has a bathroom with shower and is ideal for a play room, work space, or potential pool house. Chef's kitchen includes oversized Subzero, all high-end Wolf appliances, and looks out to the large backyard with salt filtrated swimming pool. Landscaped for privacy and functionality the grounds include organic vegetable and herb boxes, and many fruit trees including pomegranate, mandarin, avocado, apple and plum. 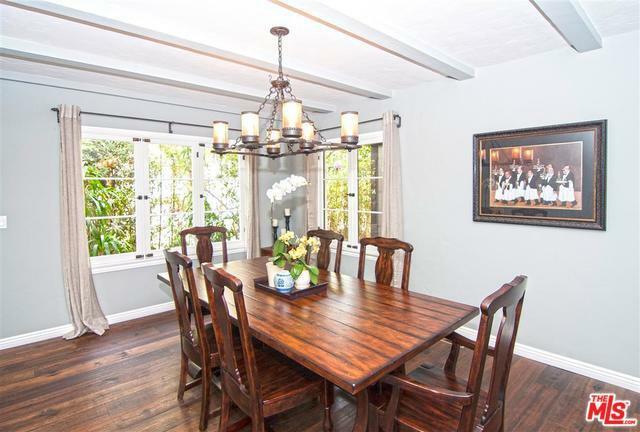 Seconds to the Brentwood Country Mart, the shops and restaurants on Montana Avenue, and only minutes to the Promenade, downtown Santa Monica, and the beach. Located in award-winning Franklin school district. 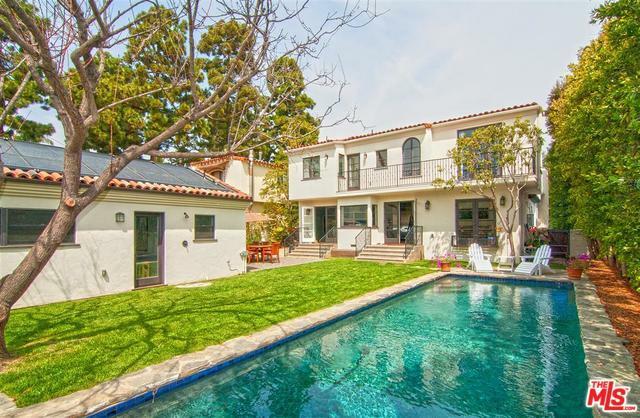 Listing provided courtesy of Raymond Dominguez of Engel & Vãƒâ€“Lkers Santa Monica.